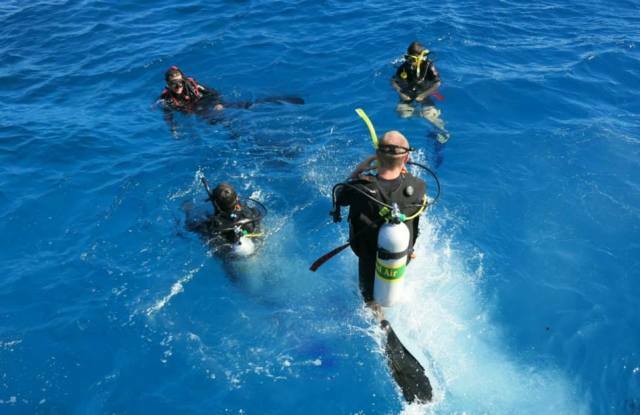 If you don't have the time to do a 5 day course or would prefer a land based Learn to Dive course then this course is the ideal option for you. 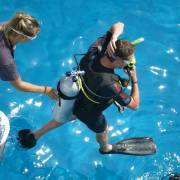 Day 1 and 2 are spent at a modern, purpose built training centre learning the theory and underwater skills of diving. 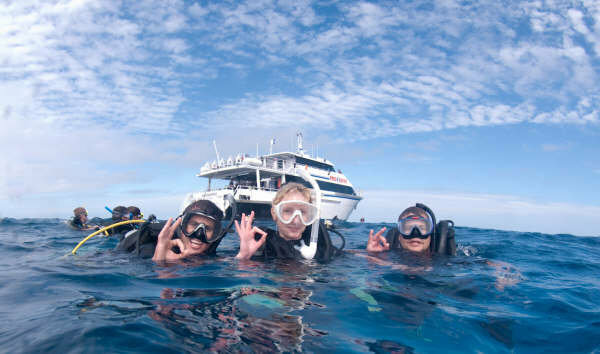 Days 3 and 4 are spent on one of TUSA Dives fast and modern day boats where you'll complete the 4 training dives required for your PADI Open Water certification. 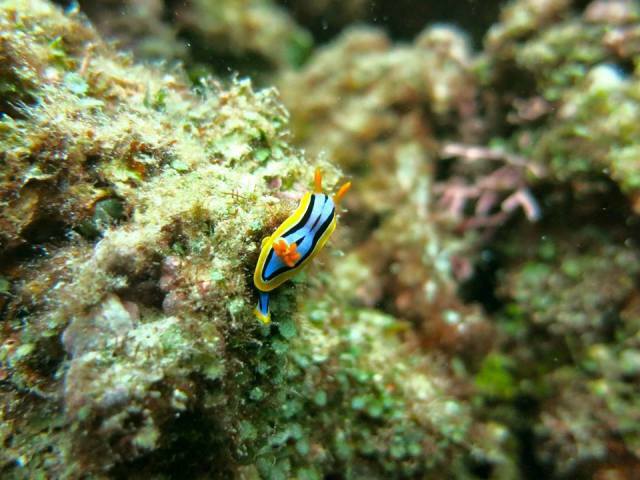 You'll return to your accommodation in Cairns each evening. 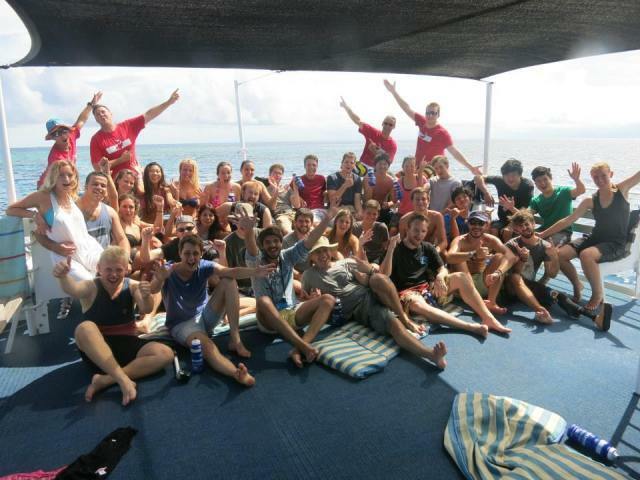 NOTE - You will have a different dive instructor for the 2 days of diving on the boat. 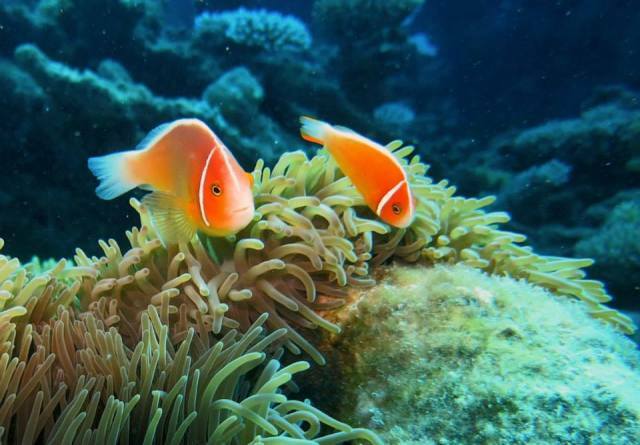 5:45pm - Complimentary hotel transfer service available or transfer to Reef Teach Marine Biology presentation (optional). 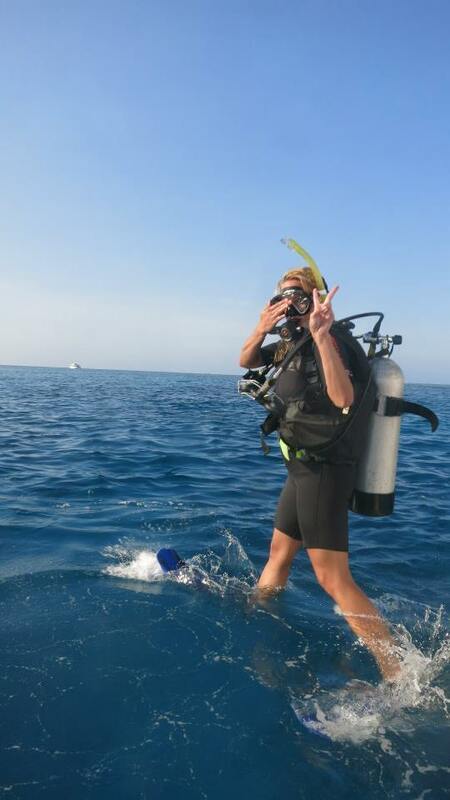 Please note transfer not available after Reef Teach. 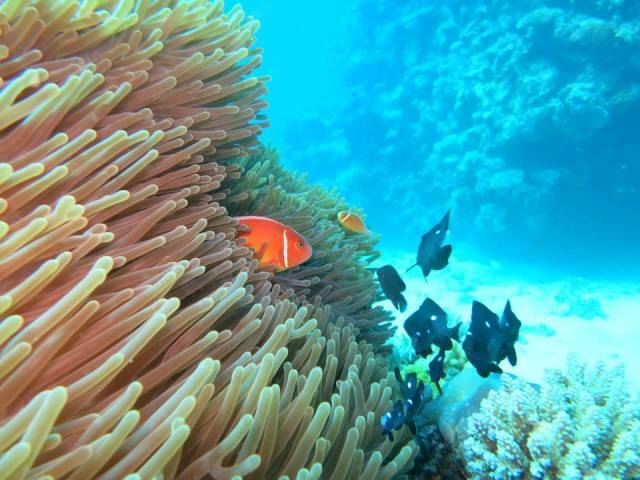 Reef Teach: (Optional) You are invited to Reef Teach, which is a marine biology presentation held at 6:15pm the night before your trip departure. Unfortunately Reef Teach doesn't operate on Sunday evenings. (Additional cost). 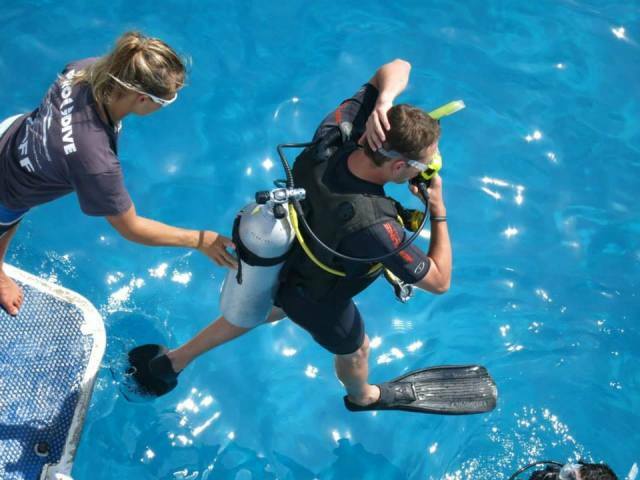 Prior to commencing your Learn to Dive Course you are required to complete the self-assessment Entry Level Student Dive Medical Declaration. 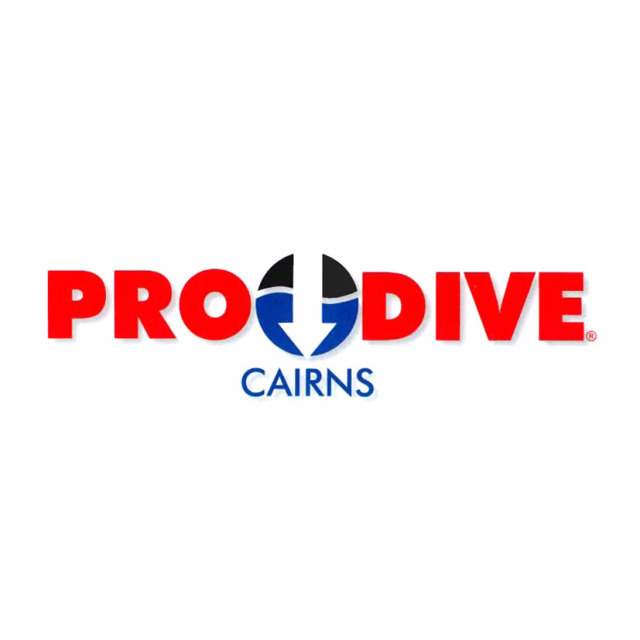 A positive response to any question means that there is a pre-existing condition that may affect your safety while diving and you must consult a medical practitioner preferably with experience in diving medicine to obtain a dive medical certificate that states that you are fit to undertake recreational diver training. 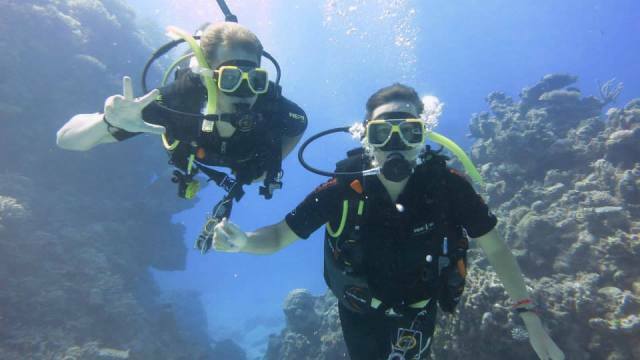 To avoid disappointment we suggest that you complete the Student Diver Medical Declaration and if necessary obtain a dive medical from a doctor prior to commencement. (Any costs associated in this process are payable direct to the doctor). 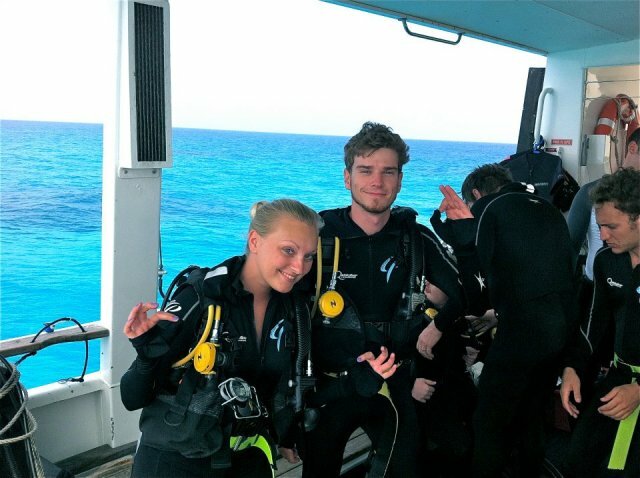 Student Diver Medical Declaration and Dive Medical (if required) must be completed within 90 days of commencement of your learn to dive course. 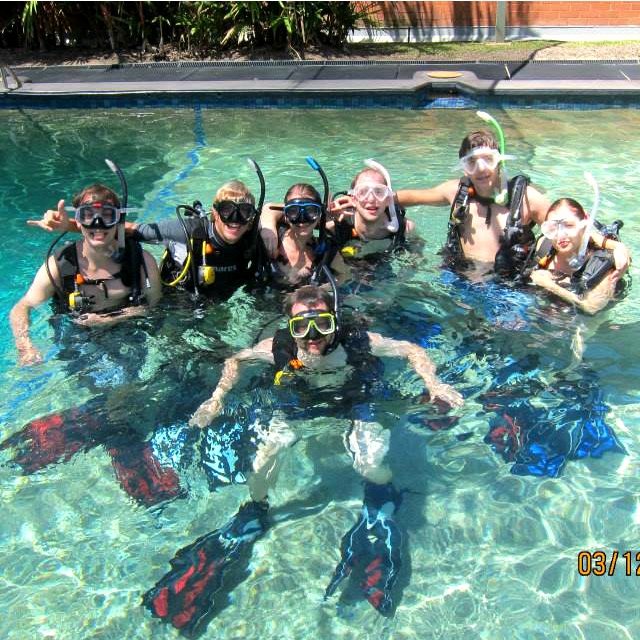 The minimum age to learn to dive is 12 in Queensland. There is no maximum age. 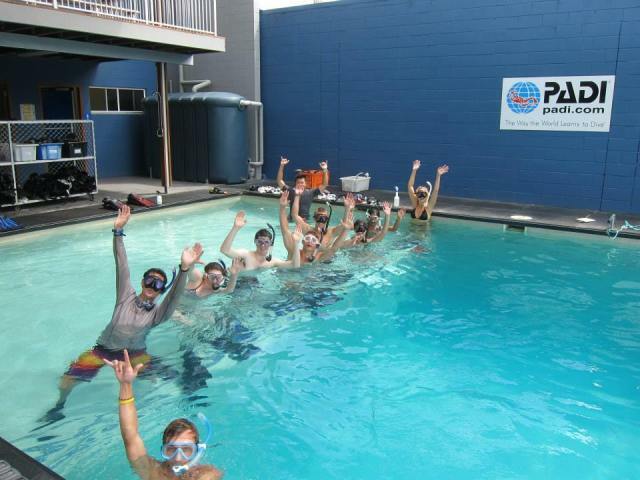 It is a dive course requirement that you be able to swim 200 metres or snorkel 300 metres and tread water/float for 10 minutes.